OHH la la, a spooky treat! 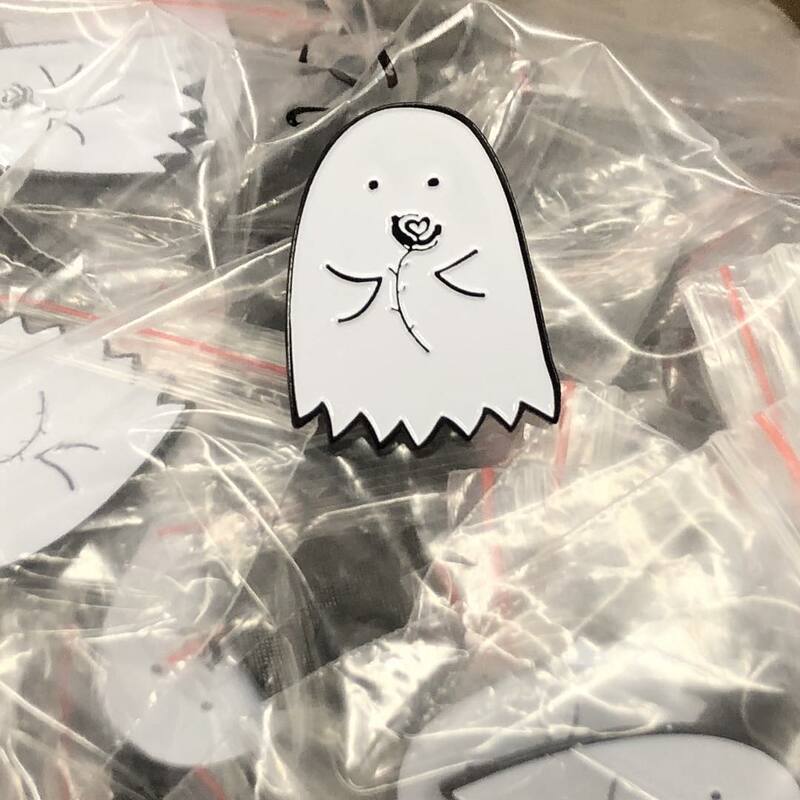 We are now in enamel pin form!! Buy us for $8 + shipping (more deets to come), OR get a ticket to our show and you can buy our enamel spectres for just $5!